Q 1. The banks have ordered a Forensic audit on Bhushan Steel. What is forensic audit ? Ans, Audit that collects evidence suitable for use in a court of law. Q2. Approx what % of its 67 billion $ revenue does Google earn from advertising ? Q3. What niche channel is being launched by Discovery in Hindi to enter the General Entertainment Channels in India ? Q4. In which Indian City has Coca Cola started free home deliveries under its online Coke2home project ? Q5. With which artists would you associate the creative platform Qyuki ? Q6. Under what brand name does CavinKare the marketer of Chik shampoo market its dairy products ? Q7. In response to PM Modi’s suggestion what has Indian Overseas Bank, TCS and Bharti decided to do as a part of their CSR initiative ? Q8. 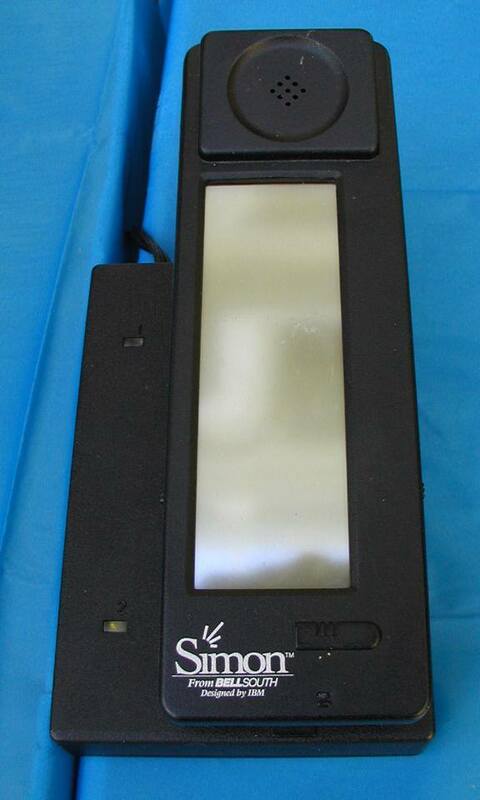 This device IBM Simon shown here celebrates 20 years. In what category was this a first ? Q9. 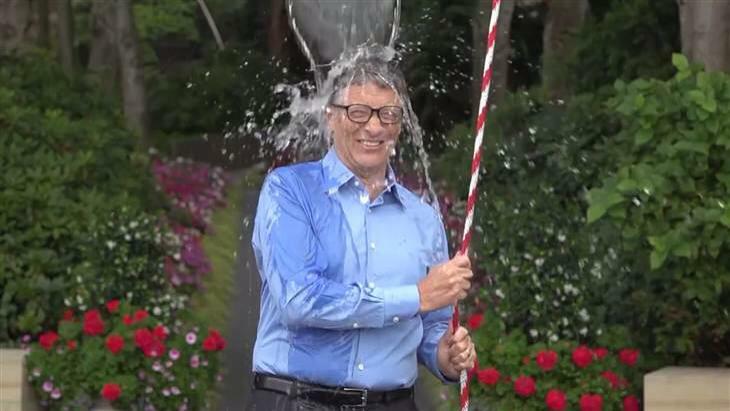 What was unique about the Ice bucket challenge taken by Bill Gates in aid of ALS ?